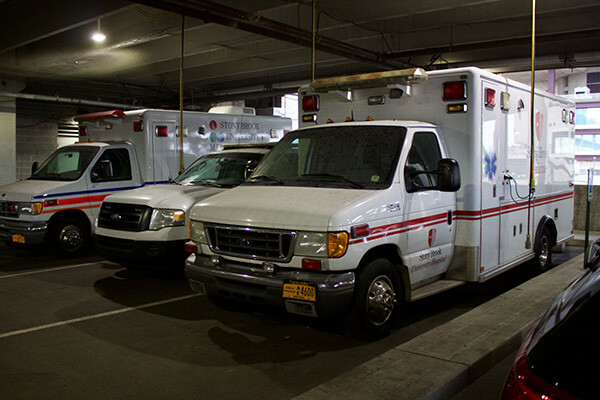 There is no good reason for Stony Brook not to adopt a medical amnesty policy for students. 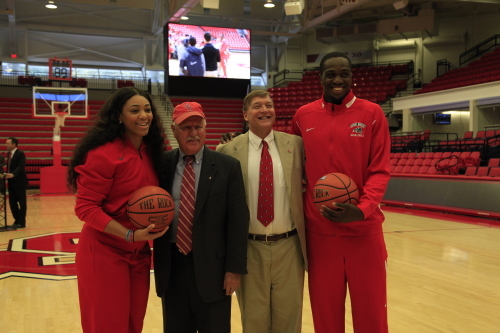 Stony Brook needs to focus on slower, consistent growth rather than exploiting student’s wallets in order to pursue athletic program’s dreams, no matter how outlandish. 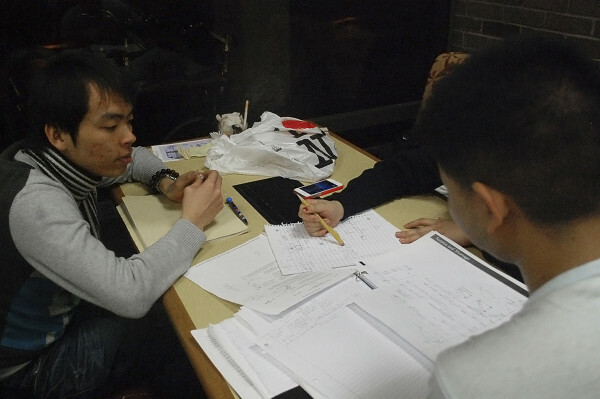 Nowadays, the answers to nearly every textbook question is available online, and the dissemination of these solutions has become a big industry. 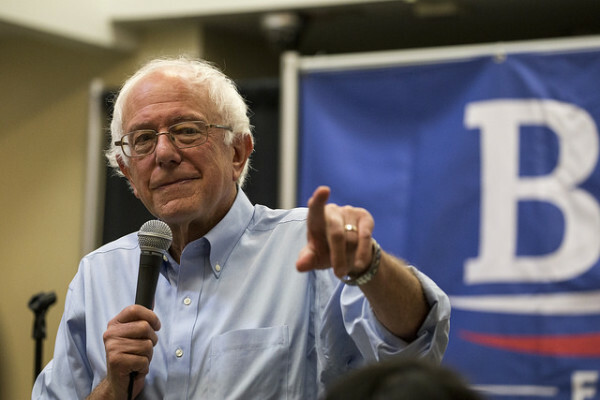 Every Democratic nominee has a plan for some sort of debt-free college option. 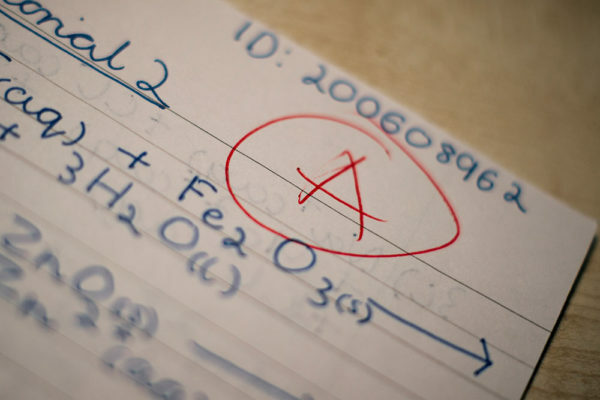 How can a student resist such an offer? It’s easier to resist than you think. 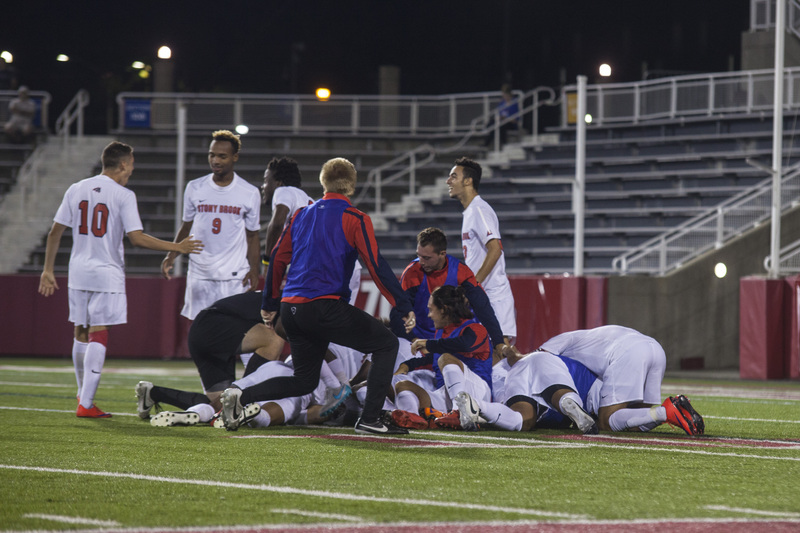 The Stony Brook men’s soccer team beat Marist in what was an exciting match that ended in an overtime winner for the Seawolves. 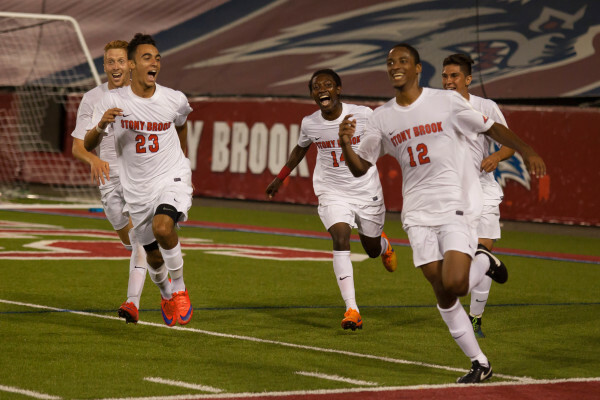 The Stony Brook University men’s soccer team started its new season on Aug. 28, giving it a chance to kick off its quest of improving last year’s performance. On Monday night, the men’s soccer team faced off against the Sacred Heart Pioneers in what was a rough match for both sides, as it ended in a scoreless draw after overtime. 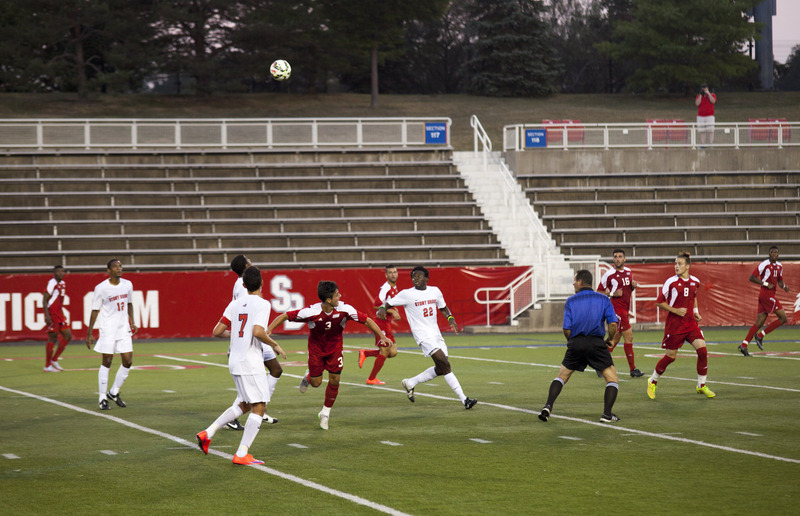 The Stony Brook men’s soccer team proved to be the victor as it took on the Central Connecticut Blue Devils in their season opener. 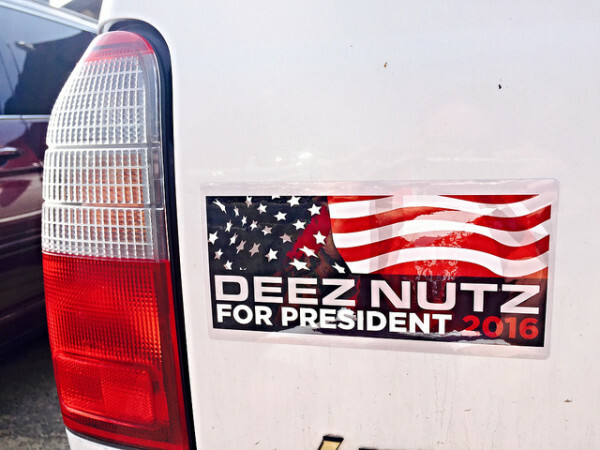 There are always people who will vote for a third party out of principle, and even more who would not be able to resist backing Deez Nuts.